Go directly to jail. Do not pass Go. Do not collect $200. 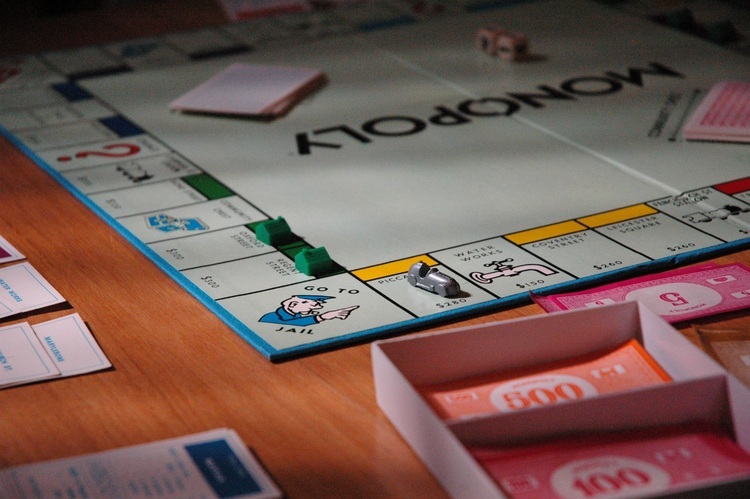 The remains of an abandoned game of Monopoly.